I have tested lots of Wifi range extenders but this one is a lot more than just a simple WiFi repeater. The idea behind a range extender is that you place the device on the edge your existing WiFi range and then the extender creates a new WiFi network that extendens the current one. The Nighthawk is a powerful range extender, print server, file server and even a DLNA server for pushing media around the home. 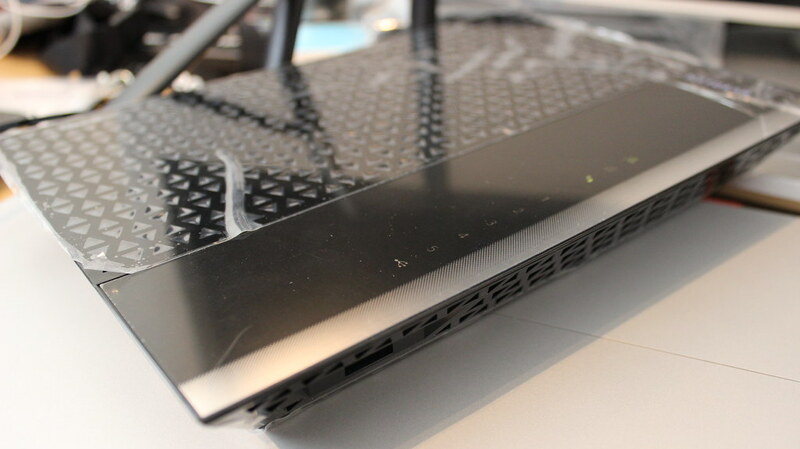 You can also use it as a standard WiFi access point connected to a router or switch. 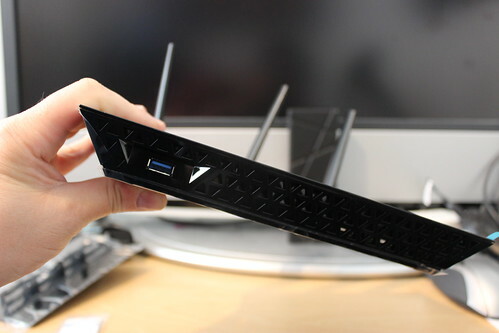 Another option is you can use it as a WiFi bridge as it has 5 gigabit Ethernet ports built into it, so if you have a device that doesn’t have WiFi but it does have Ethernet you can connect the device up to the Nighthawk via a cable and then it can access the WiFi. Setting it up is really simple, you can use WPS to set it up automatically or there are manual setup options. In this video I unbox the extender and walk through the manual setup process including look at the signal strength of the device via Netgear’s Android app. I try adding external storage to the Nighthawk and then try browsing the content over wifi from my laptop. I also try media sharing via DLNA, so you can access content stored on a drive attached the extender from devices like an Xbox or a TV. The Netgear Nighthawk (R7000) costs around £126 on Amazon and there are cheaper WiFi range extenders available but this has the extra features and is higher powered than many of the cheap extenders. What sort of range can you get and maintain a usable signal? 50m?